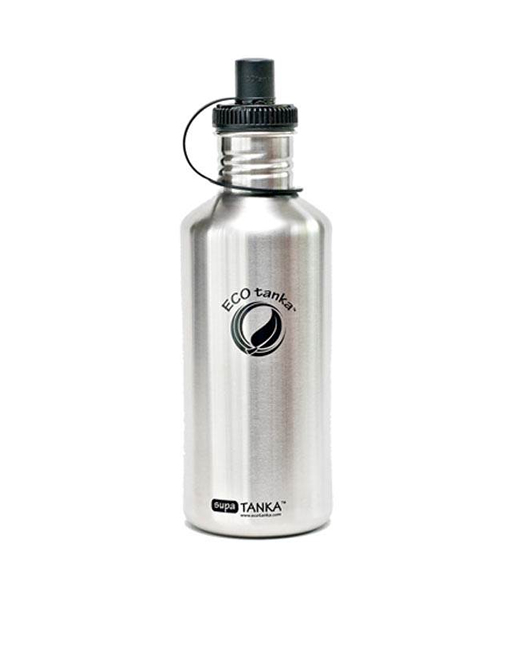 If you need a larger water bottle for a long day on the job, hiking, camping, the boat or just every day general use, the 1.2 litre ECOtanka Supa is just what you need. One refill is the equivalent of about four LARGE thirst-quenching glasses of water. To clean your bottle, hand wash in warm soapy water or place in dishwasher.